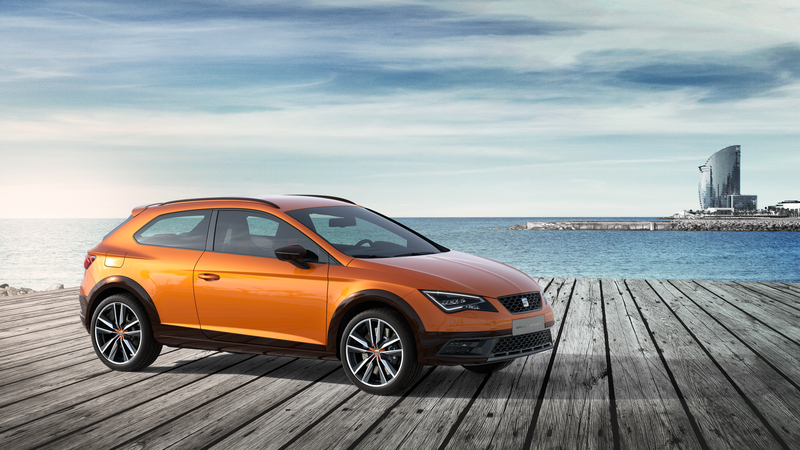 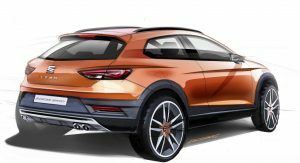 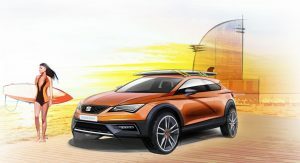 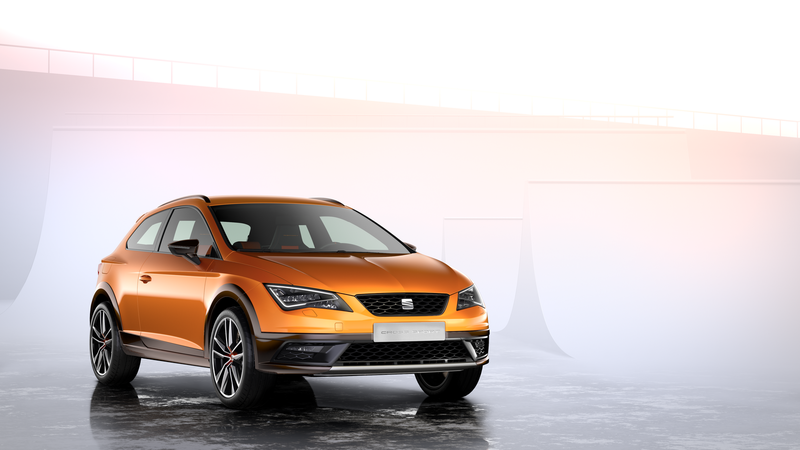 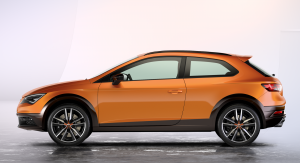 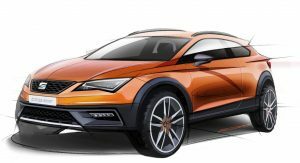 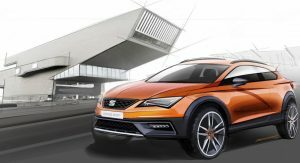 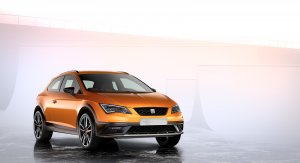 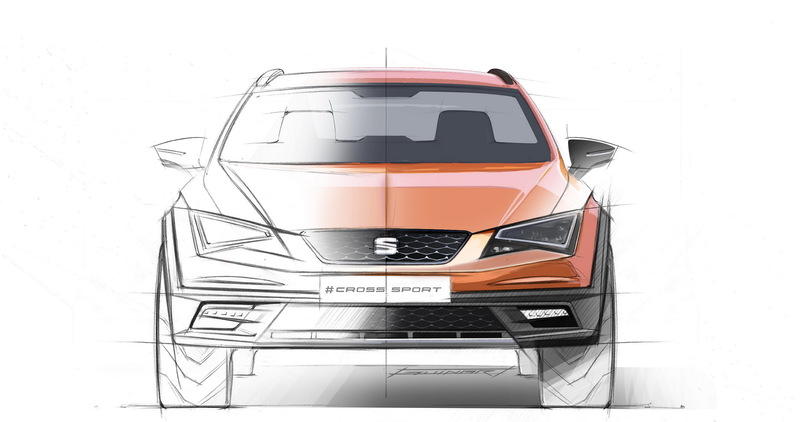 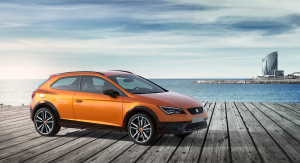 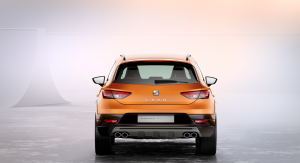 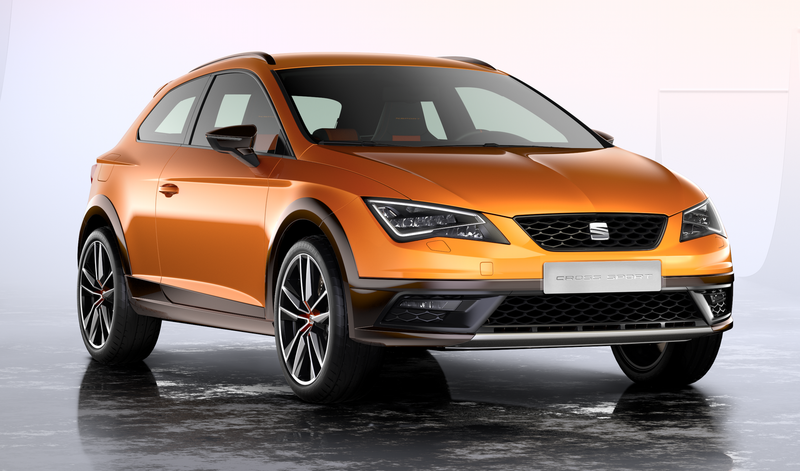 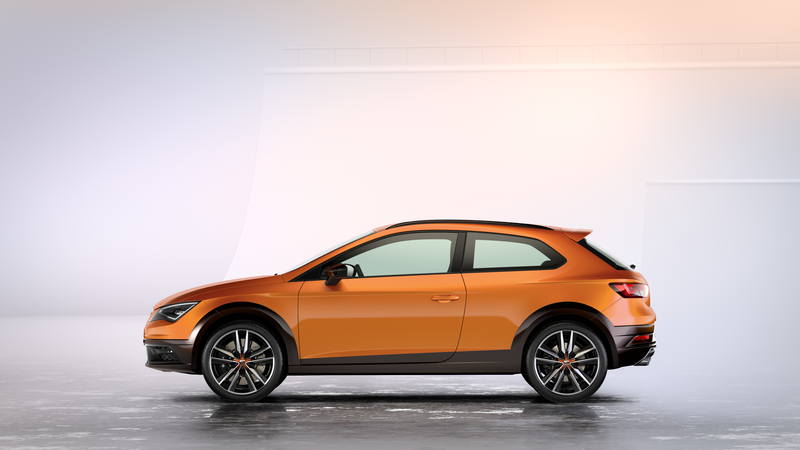 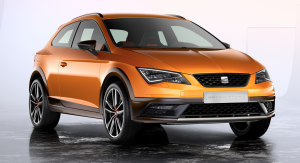 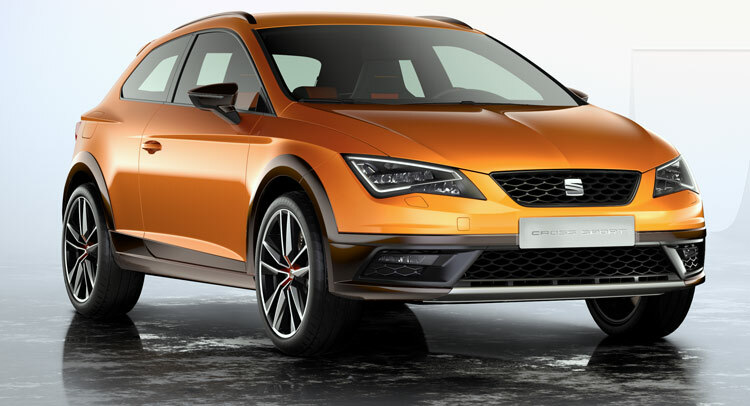 Based on the most powerful variant of the Leon SC, the Cupra, the Cross Sport promises impressive performance. 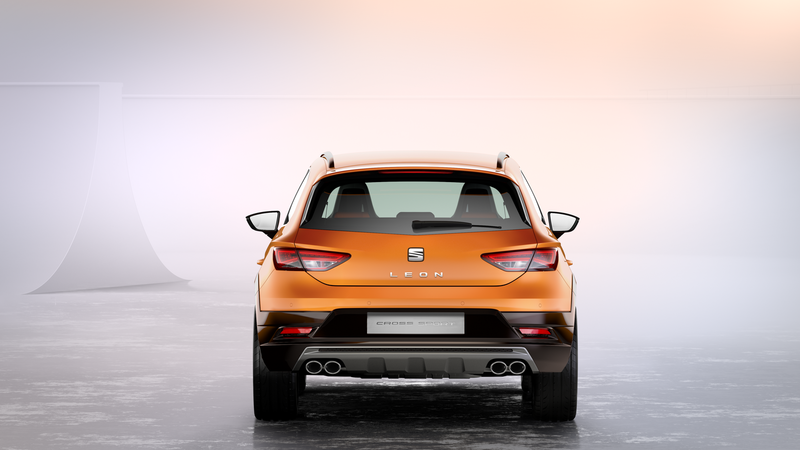 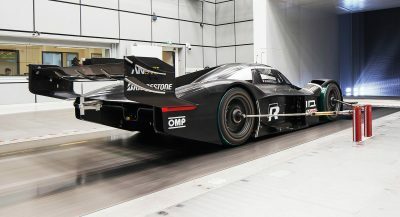 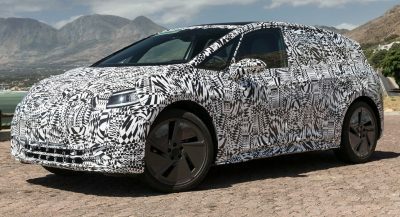 Sporting 300 PS from its 2.0-liter turbo engine, it can hit 100 km/h in a reported 4.9 seconds with the help of all-wheel drive. 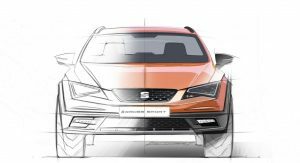 It promises consistent driving fun “even when the route involves poor road surfaces,” which makes it sound like a Subaru WRX or Mitsubishi EVO; the ground clearance is 41 mm higher than that of the regular Cupra to aid in that respect. 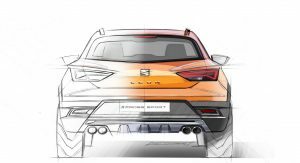 The electronically-controlled all-wheel drive uses a fifth-gen Haldex coupling featuring “ a newly developed, multi-plate clutch with hydraulic actuation and electronic control.” This is supposed to offer quick reactions to changing road conditions thus keeping handling consistent.